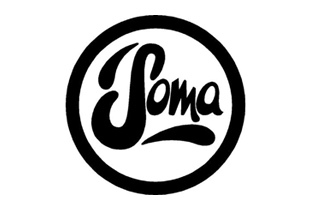 Home Ambient dub Electronic experimental leftfield electronica Releases Slam Soma Records Slam's new experimental album will come out next month on Soma Records. 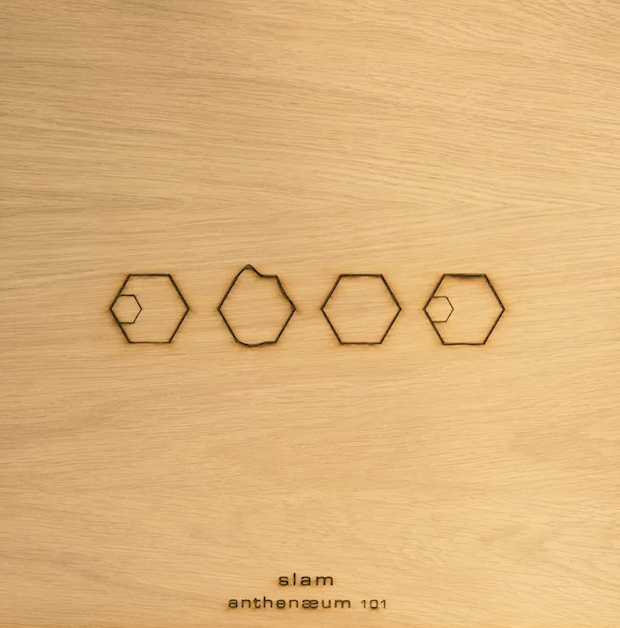 Slam's new experimental album will come out next month on Soma Records. Stuart McMillan & Orde Meikle, or how you know them, Slam, are having a very truly inspiration moment. Although I have not had access to share about the new Slam project, I must say that what I find is an interesting and calm rhytms concept, when I refer to quiet, I mean, deep sounds of peace. In that order, the exotic duo are releasing a new album entitled Anthenæum 101. 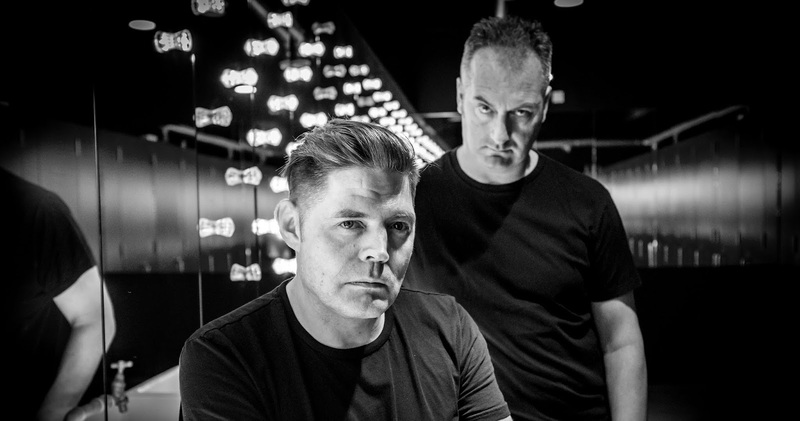 The Glaswegian techno duo, will shift away from their usual techno fare on Anthenæum 101, instead exploring "leftfield electronica, ambient, dub and experimental" over 61 continuous minutes at 101 BPM, according to the press release. Their first full-length since 2016's Machine Cut Noise will hit stores on November 30th via their own label, Soma Records. "This album is quite personal for me as I've had a challenging year in more ways than one," McMillan says, "so this has been a very cathartic and emotive process for me." Go visit the RA website to Listen to a clip of the mix, "47.40.991." Release date. November 30th, 2018.